As a real estate agent in Austin, Texas, I am committed selling my clients’ homes quickly, in fact my track record is 39 times faster than the market average. What’s my secret? I stage homes using the principles of the eastern art of Feng Shui. 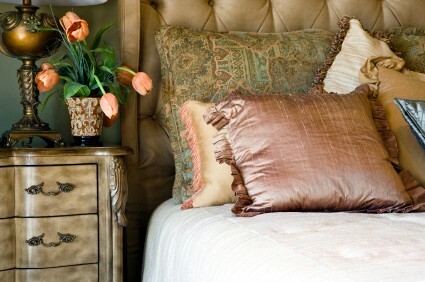 Using Feng Shui creates irresistible emotional appeal. When buyers connect to a home on an emotional level they are more likely to buy it. My company, Balanced Living Properties has become successful by incorporating Feng Shui principles to create a unique model for the business of buying and selling property. Before putting a client’s home on the market, I stage it. 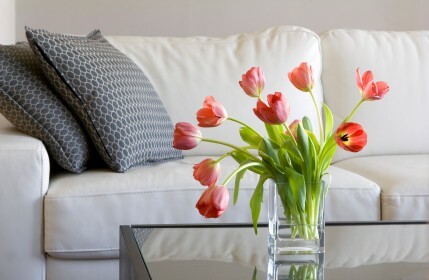 I emphasize its attributes by arranging furniture, adding color, and creating good flow. 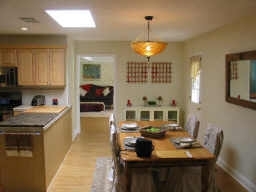 I showcase the home’s potential, allowing buyers to envision their dream home. Feng Shui puts people at ease in their environment. Oprah Winfrey employs her own personal Feng Shui Consultant. Major corporations such as Microsoft, Citibank, Chase Manhattan, Hyatt Hotels, CNN, ABC, IBM, Boeing, ATT, Disney and Trump have also been finding the ancient Chinese theories about flow and aesthetics of space to bring them success. In fact, Hong Kong Disneyland‘s main gate and entrance was positioned in a north/south direction for good luck based on the ancient Chinese art of Feng Shui. Balanced Living Properties takes a heart-centered approach to working with buyers and sellers, creating win-win-win scenarios and transactions grounded on goodwill. Find more information at www.balancedlivingproperties.com. Sell your home by creating soul. Imagine yourself in an un-furnished home with white walls, beige carpet, and little or no color. Does it feel sterile and soul-less to you? Contrast this with a place you feel comfortable in – with color, interesting decór, and light. By using Feng Shui Home Staging techniques to prepare your home for selling you’ll create a space that feels comfortable, looks balanced and appealing, and has a intagible feel which I call “soul.” People, most importantly, potential buyers, will inevitably feel more comfortable in a space with soul and this translates into a sale. When these two disciplines are applied correctly a visually appealing and comfortable space emerges. A home with soul! It may feel so good that you don’t want to leave!